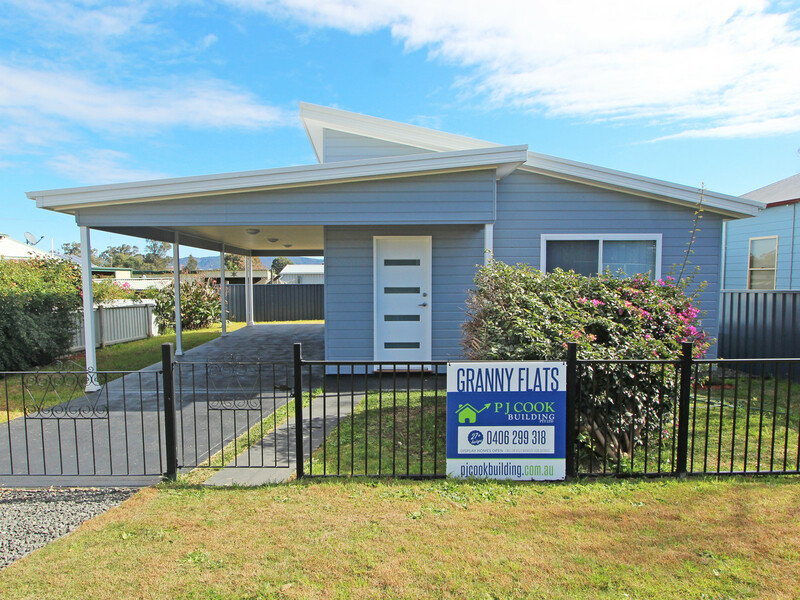 BRAND NEW GRANNY FLAT, ENQUIRE NOW! – Brand new two bedroom, one bathroom granny flat in fantastic location. Only a short walk to public transport, shops and Cessnock CBD. – Available from early August, 2017.